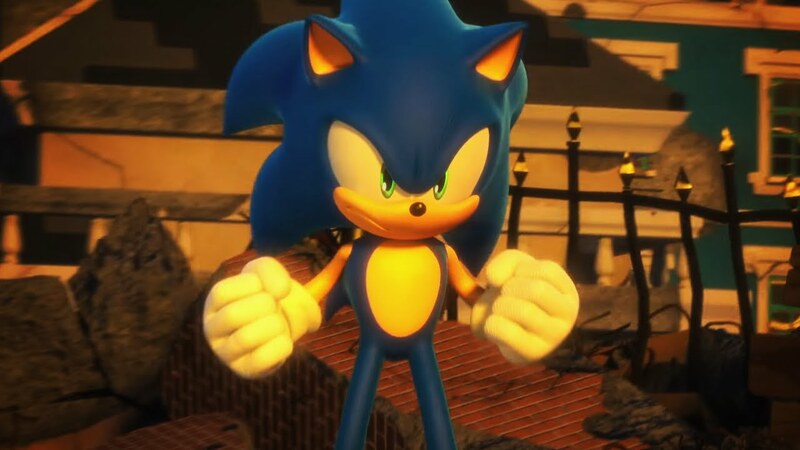 A short teaser trailer revealed at the SXSW Sonic panel appears to be hinting at the release of a new Sonic racing game. The trailer features some images of a car that looks suspiciously like Sonic’s car from Sonic & SEGA All-Stars Racing before revealing a logo that is partially obscured. 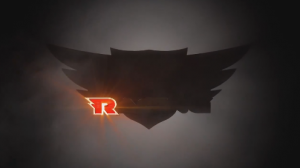 The logo appears to read “Sonic Racing” but it’s only the ‘R’ that’s illuminated; a nice little nod to 1997 Sonic racer, Sonic R.
There are no other details on this title available at this time, although it has been heavily rumoured that Sumo Digital are leading development on the title. Project Sonic 2017 will be releasing on PS4, Xbox One and NX in Holiday 2017. The official Sonic the Hedgehog Twitter account has uploaded a mysterious image with an encrypted message. The accompanying text says, “The key lies with @madeon. Good luck.” Madeon is a French electronic music producer who uses a similar encrypted style of text on his music’s artwork. 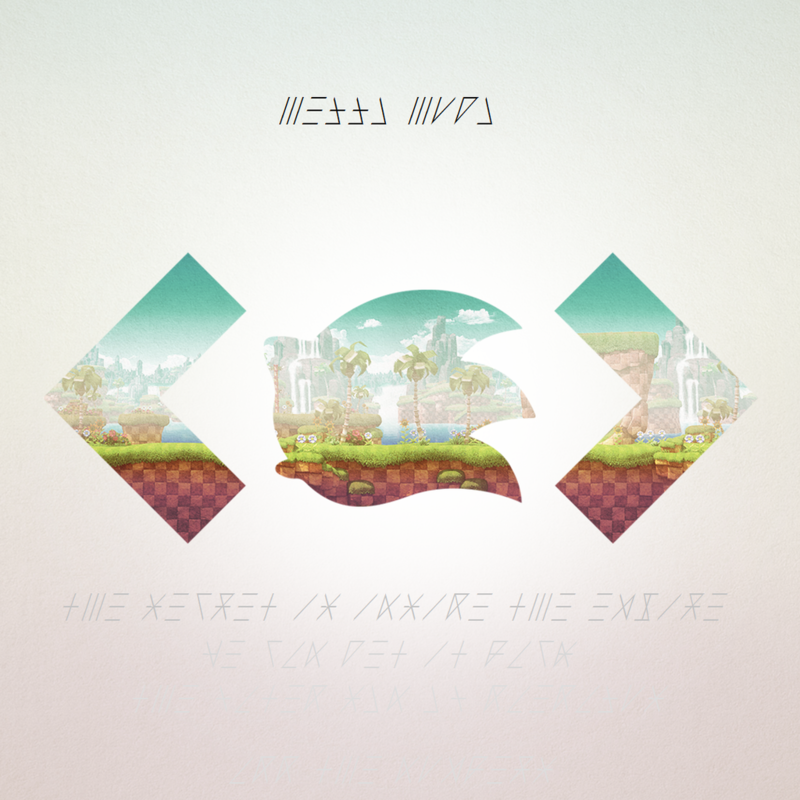 While a Madeon collaboration linked to Sonic the Hedgehog seems inevitable, fans on Reddit have quickly worked to decipher the message in hopes it leads to information about the heavily rumoured 25th anniversary Sonic title. It’s all a bit exciting, don’t you think? If you click the image above you will also see the first insight into the game’s graphical style which seems to be based off Sonic Lost World. 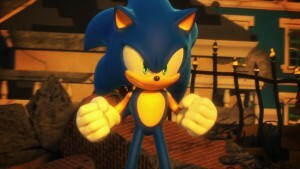 Characters also have that chunky, black outline with games like Sonic Jump have adopted. 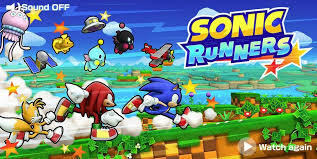 Sonic Runners will launch on smartphones in Spring 2015. It is still unclear whether this is a Japan exclusive title. Further details can be found at the official website. 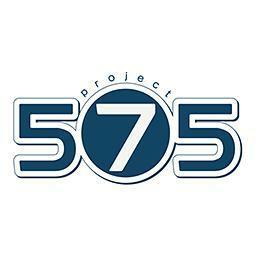 A new Project 575 trailer has gone live and you can watch it below. There is also a hint at what the unannounced title could be as the video was put together by none other than Lamaze-P; the producer responsible for the Hatsune Miku song PoPiPo. Is this the next entry in the Project Diva series? The above image has just appeared on the official SEGA page and features silhouettes of a collection of new characters who will appear in Sonic: Lost World for Wii-U and 3DS. SEGA of Japan have opened a teaser page for a new Project Diva game. Nothing is available at this time other than a date which suggests the full reveal will take place on the 18th of April. Click here to be taken to the teaser page. The game is currently codenamed “Project MMR”. What is SEGA’s “NEW PROJECT 0328”? SEGA of Japan are teasing a new project. 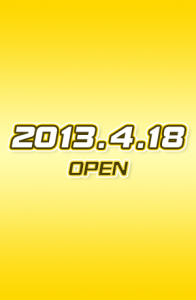 The announcement has come via this teaser website which alludes to a March 28th reveal. The new game will be released for PS3 and PS Vita. This is all the information we have at this time. What could it be? Posted in News | Comments Off on What is SEGA’s “NEW PROJECT 0328”?